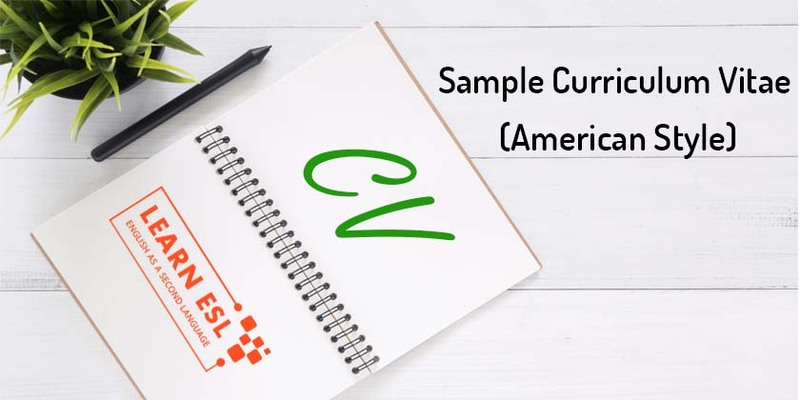 The following sample curriculum vitae consists of all the elements needed to be present in a perfect CV. You can fill in the blanks and change the texts and enter your own. Clinical Application of Herbal Medicine in ………….. The Theoretical Foundation of …………………………. “Herbal Therapy for Lung Cancer Patients.” XXXXXXXXXX Conference, July 10, 2007. “New Discoveries in Herbal Medicine.” XXXXXXXXX Conference, April 2006. “How to Deal with Chronic Diseases?” Health Forum, Public Television, May 2005. “How to Select Prepared Chinese Medicine?” Public Counsel Program, March 2004.